A Qatar-based investor purchased the building from the owners in a cash transaction. 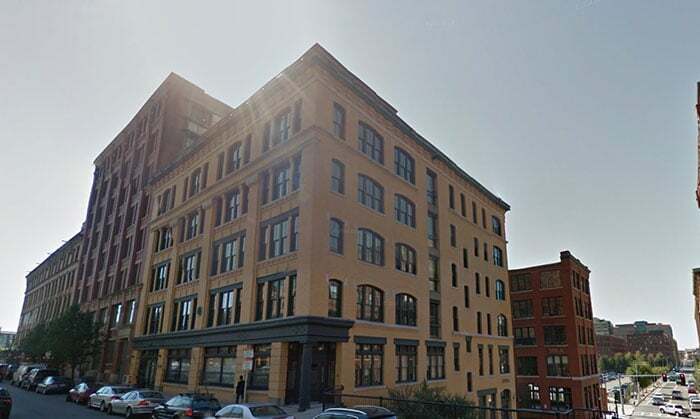 This sale highlights another groundbreaking acquisition in the exciting Seaport District, and another testament to the dominance of the Boston real estate market. The building is 57,225 square feet and 7 stories. Currently it is 100% leased, and it recently underwent a major renovation in 2008 and to improve efficiency. This beautiful building is ideally located in the center of Boston newest developed business hub of the Seaport District. Commercial real estate opportunities are abundant in this area, and we have the knowledge and experience to help guide you in making the best investments. Check out our commercial real estate page, and connect with one of our commercial agents to see all the options available to you as an investor!